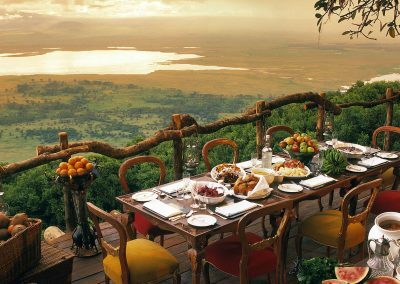 Ask most people to describe a classic African travel scene and you’ll probably hear a description of somewhere in Tanzania. 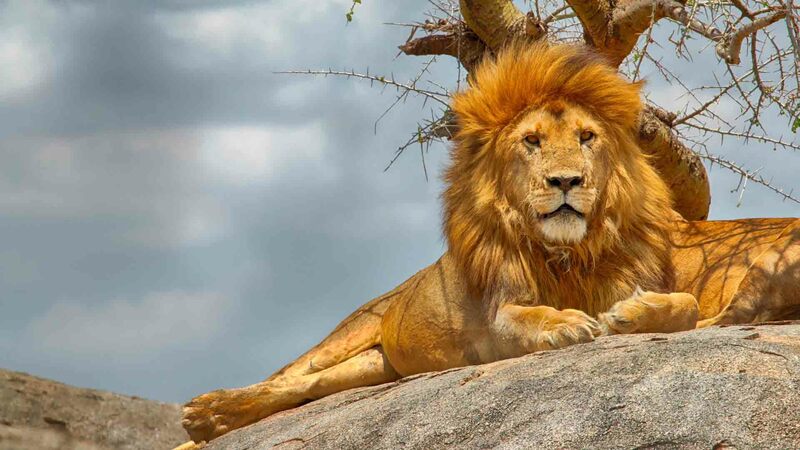 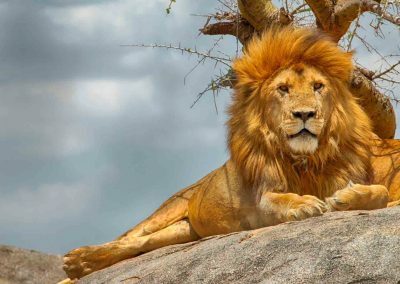 This east African nation is home to vast swathes of wilderness, where you’ll find all of the continent’s iconic animal species, including of course the Big Five. 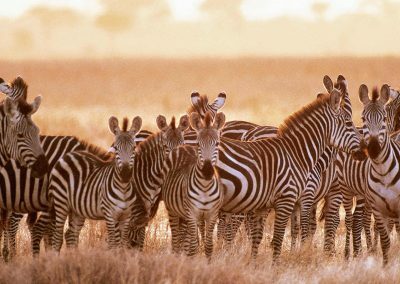 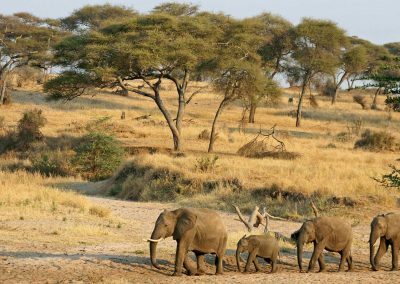 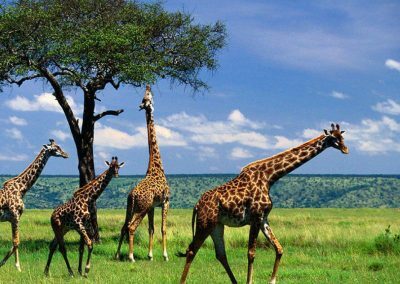 Often considered one of the best places in Africa to go on safari, Tanzania has so much to offer visitors to its shores. 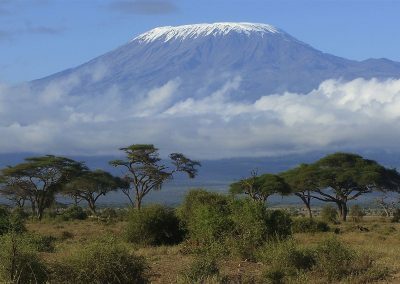 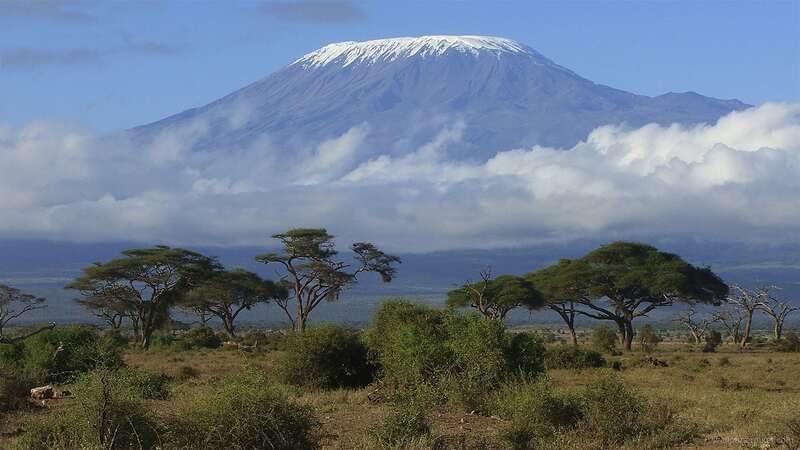 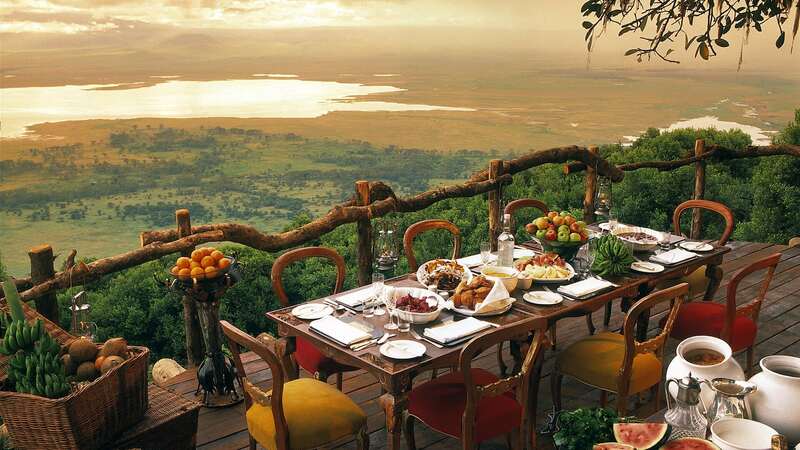 From the famed Serengeti National Park to Africa’s highest peak, Mount Kilimanjaro, and a host of unbelievable sights and attractions in between, Tanzania is a must for anyone who’s looking to have an authentic African travel adventure. 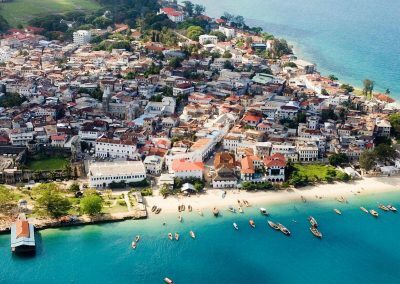 If safaris aren’t your thing and a beach holiday is what you’re after, then Tanzania has got you covered. 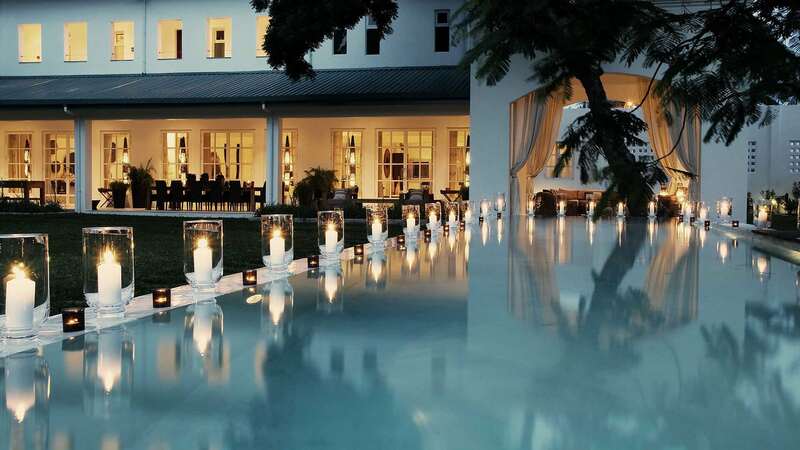 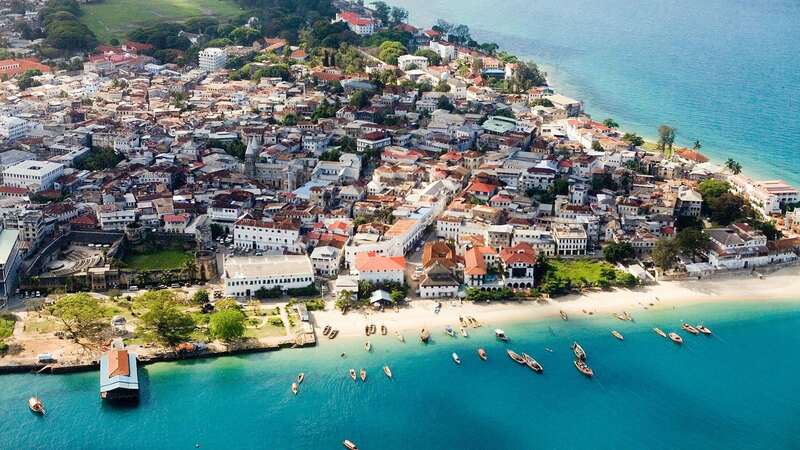 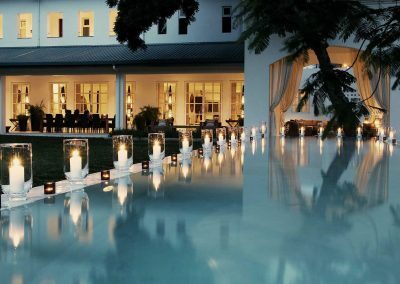 With a host of incredible island and beach travel options available, there’s really something for every kind of tourist in this one-of-a-kind African destination. 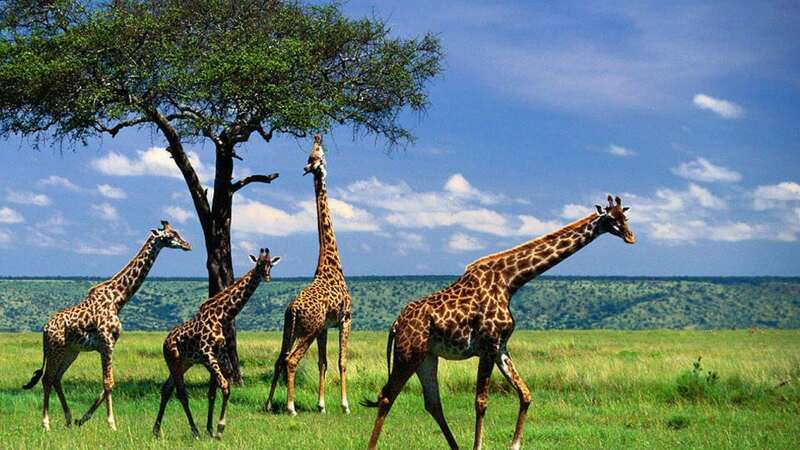 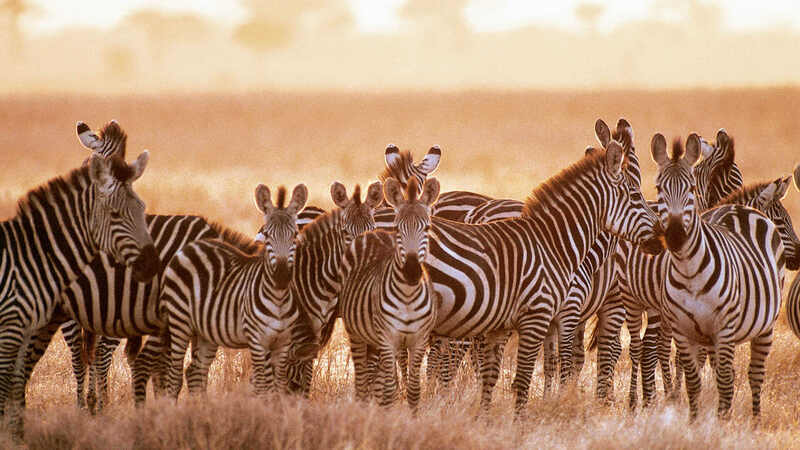 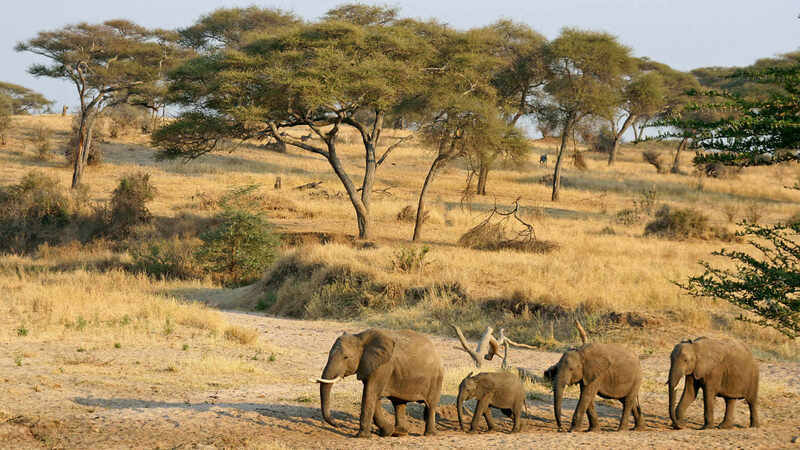 Chat to us directly to arrange your customised Tanzania travel package for you.